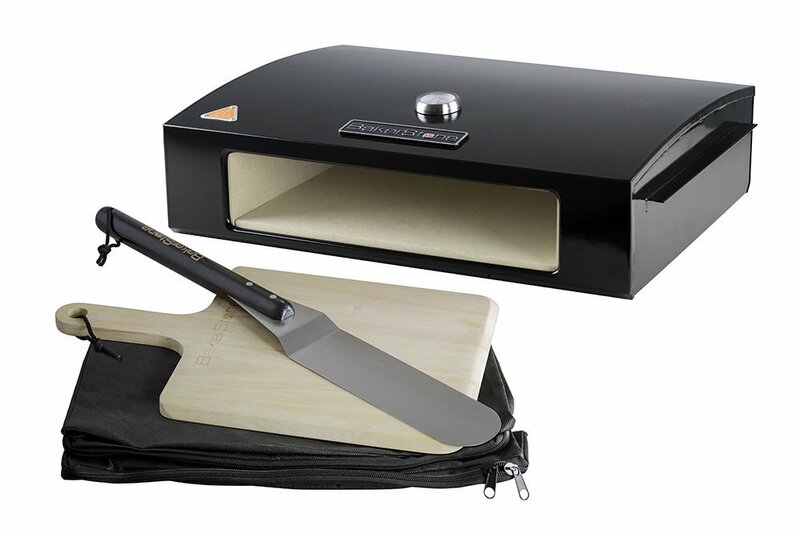 Channel your inner grill master with these 5 tools. 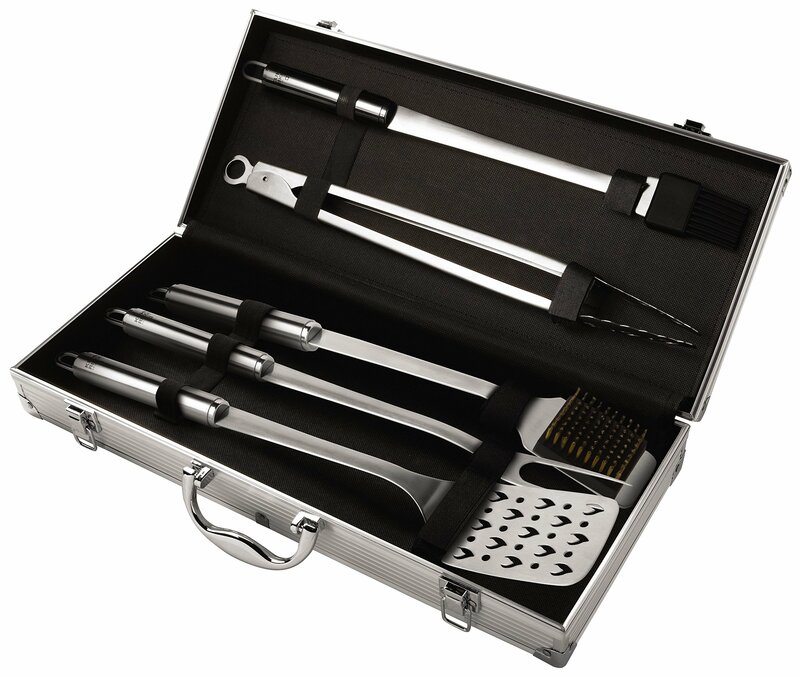 The basting brush easily applies marinades and sauces while maintaining a safe distance from the heat. Place meats safely on the grill with the fork. Also use for carving and serving at the table. The lockable tongs can turn delicate asparagus or a heavy rack of lamb. The most delicate foods turn effortlessly and safely thanks to our slotted turner. 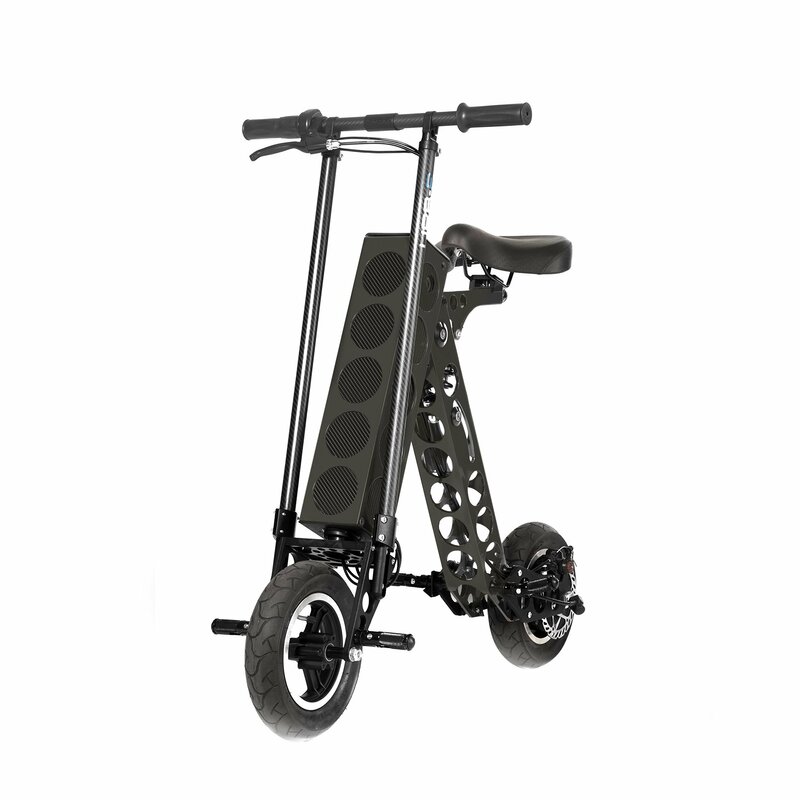 The offset handle gives support and maneuverability. After the BBQ, the heavy duty wire bristles of the brush clean grills of stubborn residue. All single items are also available in a set which comes with an attractive, durable cloth lined aluminum case. 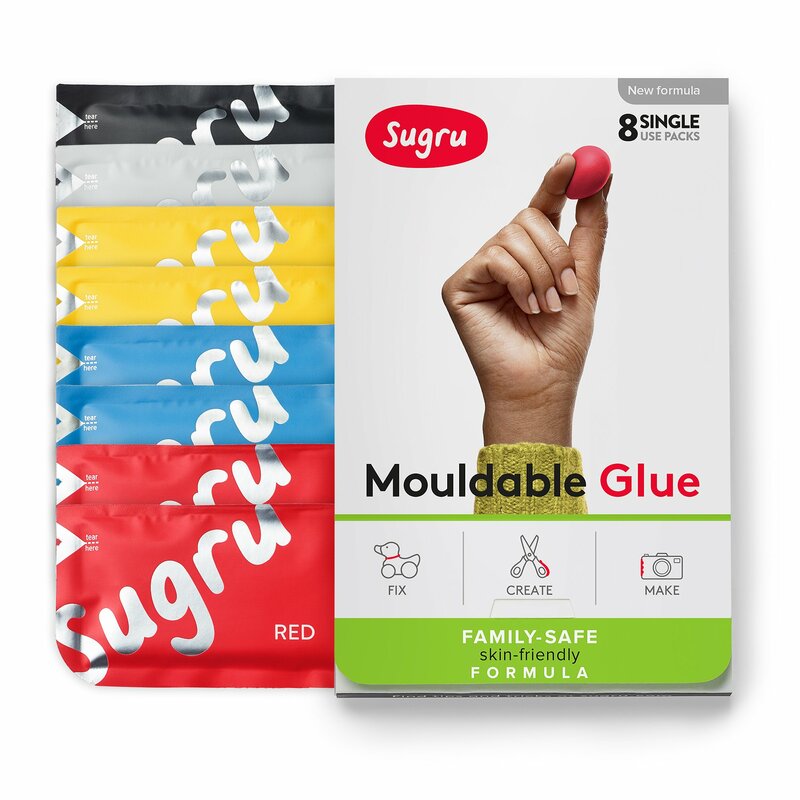 SUGRU is proud to introduce its brand new family-safe | skin-friendly formula, the world’s first and only mouldable glue for all the family. It's specifically designed to bond permanently to almost anything including ceramic, metal, glass, wood, plaster, stone, most plastics, some fabrics and even flexible materials. It’s easy to use. Mold it like play-dough into any shape or space you want to fill. You have 30–45 minutes to fix, make, seal, decorate, customize and personalize – enough time to re-position and make it perfect. 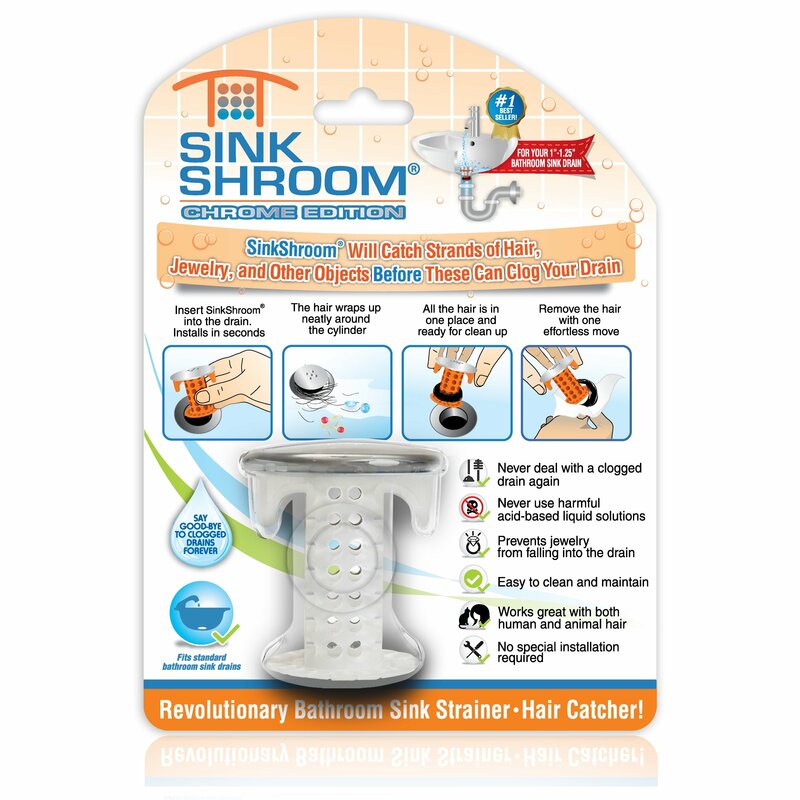 In 24 hours, it cures into a strong and durable, flexible silicone rubber that stays stuck. The kind of bed you miss when you leave and can’t wait to climb into again. 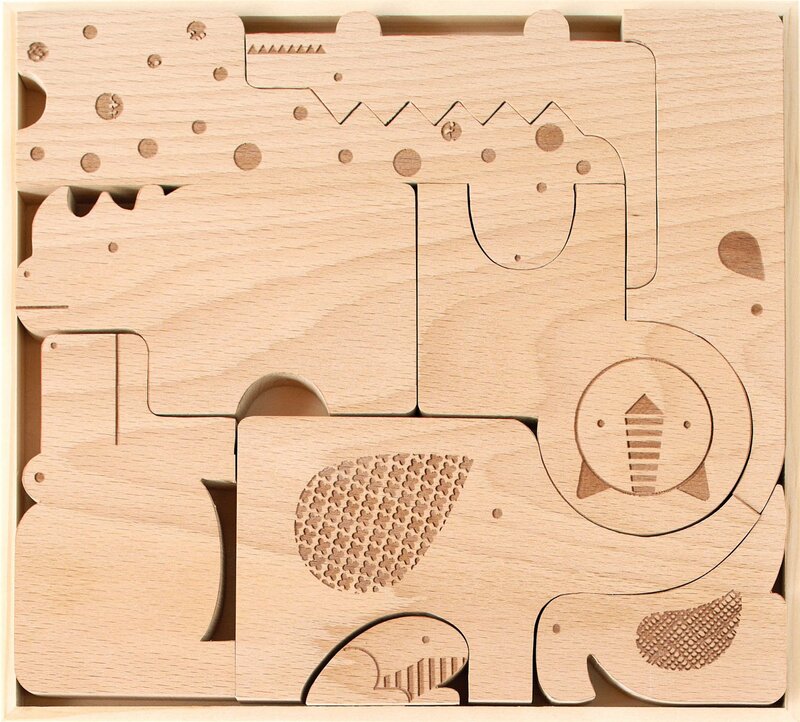 Designed from the analysis of 1.8 million hours of sleep data. 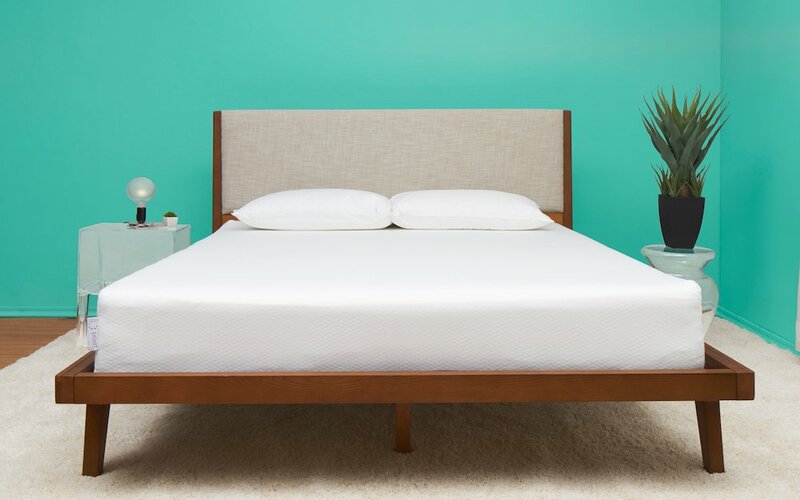 Built with four layers of high density foam that provide the highest comfort and support for every sleeper. 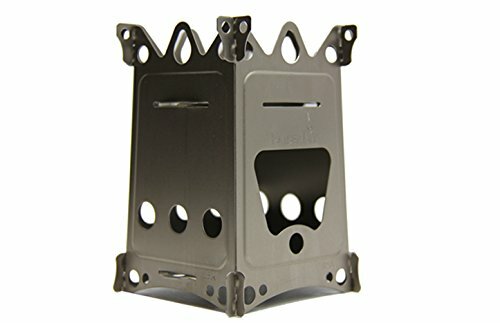 The new Emberlit FireAnt re-defines the ultra-light, collapsible, wood burning stove. Made of titanium it weights in at 2.8 oz. And packs completely flat for easy storage. A superb wood burning stove, the FireAnt offers the added versatility of being designed to integrate with Trangia or Esbit spirit burners, and even comes with a tray for efficiently using solid fuels such as Esbit or LiveFire. Featherweight, versatile, and convenient. You'll actually be happy to have this Ant in your pack. Ever wonder why most LEATHERman Multi-Tools come with nylon sheaths? So did we. 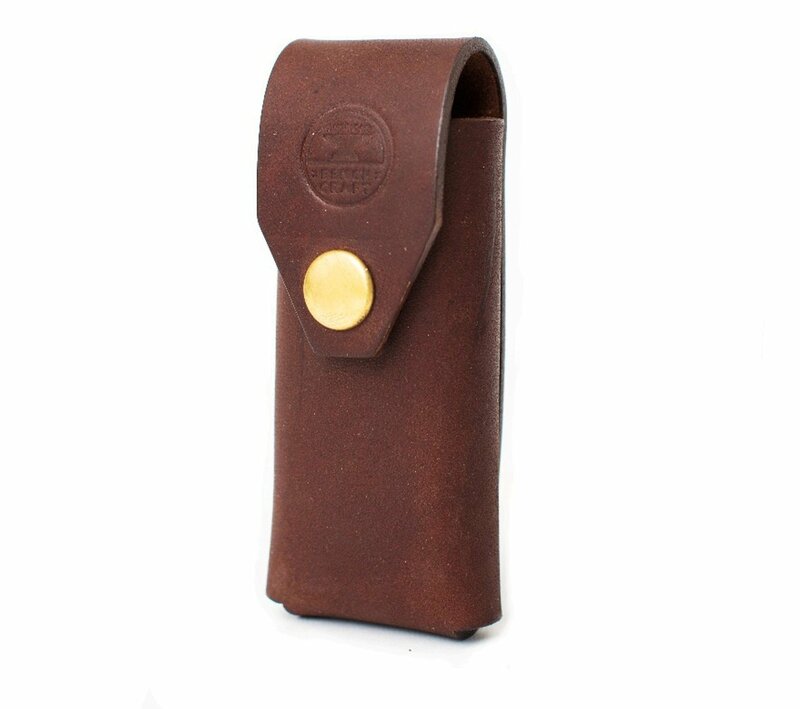 So, we made our own Multi-Tool Case using our premium leather and riveted construction design concept. 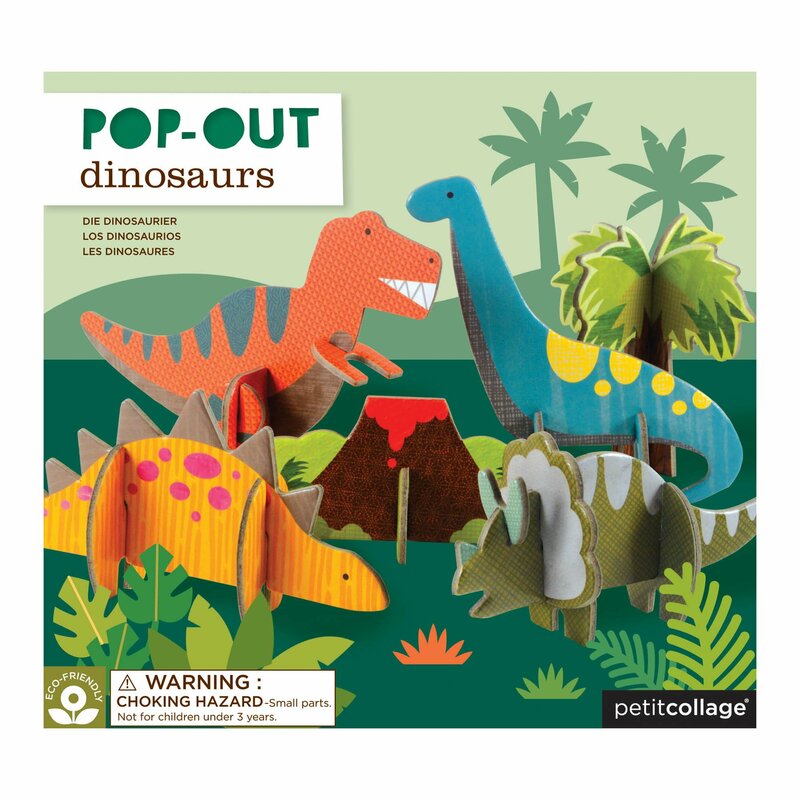 Our best-selling line of pop-outs are big-time crowd pleasers. Craft project? Room decor? Play characters? All of the above.